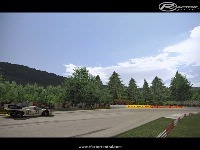 The Österreichring is a disused Austrian race circuit which hosted the Formula One Austrian Grand Prix for 18 consecutive years, from 1970 to 1987. as it was used in the world sports car championship in 1970, I was asked about it for the CSGT mod.. 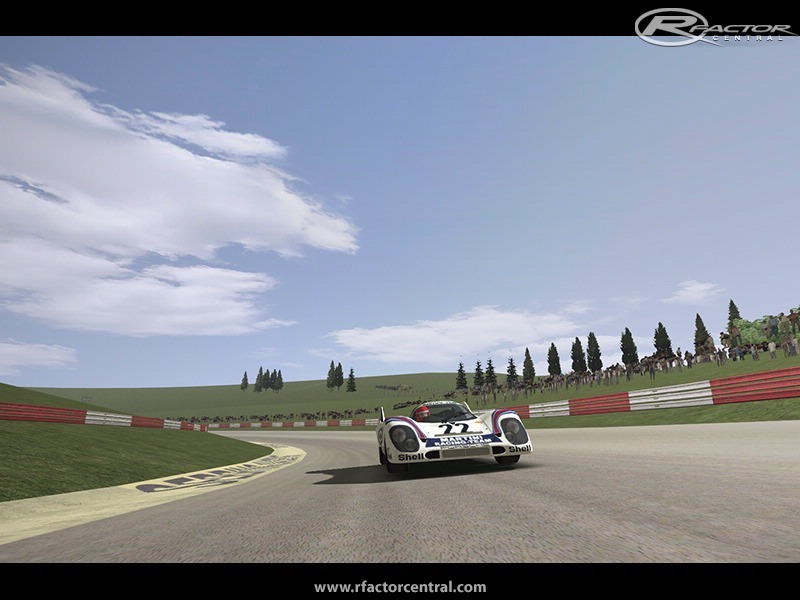 This is the same rendition of the 70 Oesterreich for rFactor and other formats, I have previously released at Nogrip, to represent the earlier seventies layout before 77 and the Hella Licht chicane was introduced.. There are currently no setups for Osterreichring 70. Add a Setup. its a virus! do not download it. is this a good time? who knows? Big thanks for the track minus chicane. Have driven the '79 version but incredible how that one chicane alters the whole rhythm of a lap - much nicer without ; one lap just flows seamlessly into another. 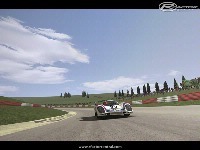 turn 1 in the 79 renault is simply stunning, nice enhancements overall motorfx rules ! And with F1 Seven 1973, 74 & 75 mods, of course! great track with F171 mod!